How Do I Sell a House With a Small Kitchen? So you’re looking to sell your home, but there’s just one problem: your kitchen. It’s too small to possibly be appealing, right? Fortunately, it’s not impossible to turn a small kitchen into a selling point. Read on for some of the top kitchen staging tips to make your home look as inviting to potential buyers as possible. Before you grab the paint bucket and head out to your kitchen, you may want to consider the benefits of complete remodeling. 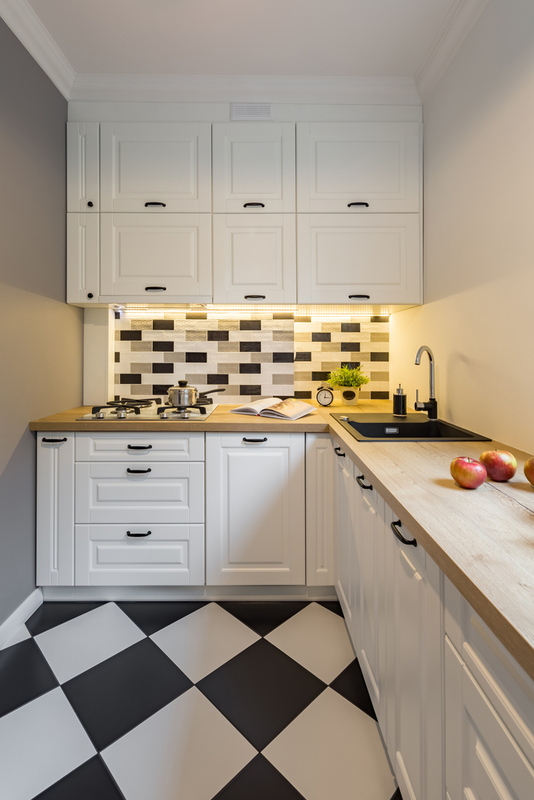 After all, many buyers are in search of the perfect kitchen, and you might find that remodeling yours would raise your home’s value enough to make it a worthwhile expense. If at all possible, you might consider adding square footage to open up your space. If that’s impractical, you can also opt for new appliances or beautiful added storage to make your kitchen’s features appealing even with little room. However, not all small kitchens need to be completely remodeled. If your appliances are up-to-date or if remodeling isn’t in your budget, there’s no reason to spend extra money on costly replacements. Staging a kitchen as-is might be difficult, but it is possible. Follow these four staging tips to make your small kitchen stand out. Even if you don’t want to remodel your kitchen entirely, it could probably use a fresh coat of paint and some new flooring. Consider using light-colored paint such as pastels to brighten your kitchen’s atmosphere. A bold backsplash can also liven up a small space. For floors, bigger is better. Larger tiles trick the eyes into seeing a larger space. But if tiles don’t suit your kitchen’s style, consider a marble or wood floor for an expansive look. Whether or not you decide to update the paint, brightening your kitchen space in whatever way possible is vital to making it look appealing. Dark spaces appear smaller, so make sure your windows allow enough light into your home. Also, consider adjusting any artificial lighting. Update stuffy overhead fixtures with appealing bright lights that will reach your entire kitchen. We know it’s hard. After all, you’re moving out — you have boxes and clutter everywhere. But cluttered tables and counters make your space look smaller than it is, and crowded cabinets give the impression that you don’t have enough room for all your food and dishes. Leave a few decorative items, but clean everything else off your counters and out of the cabinets. Finally, when you want to sell a home with a small kitchen, you’ll need an agent who knows how to talk up its strengths to potential buyers. 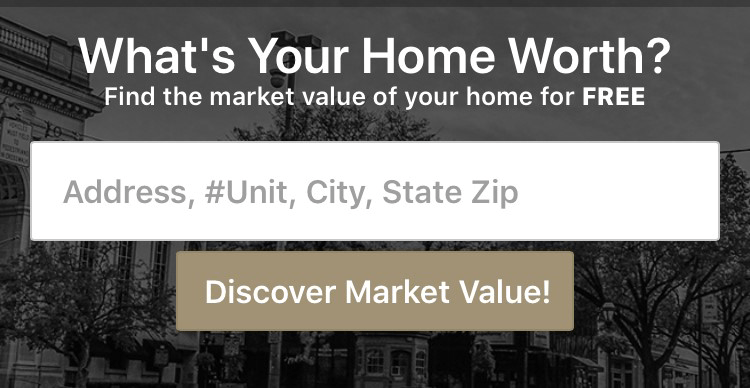 At CENTURY 21 Core Partners, we have the expertise to sell even the most challenging houses in the York region. Contact us today to secure a real estate agent who will work with you to stage your kitchen and sell your home faster. I agree with all the things mentioned above especially painting and decluttering to stage your house and sell your house fast. Great blog by the way and thanks for sharing!